The social survival game Grimmwood has been in Open Beta since May of this year, and now it’s about to get a full release. According to its publisher, Headup Games, Grimmwood‘s launch is rapidly approaching and set for August 2, 2018. 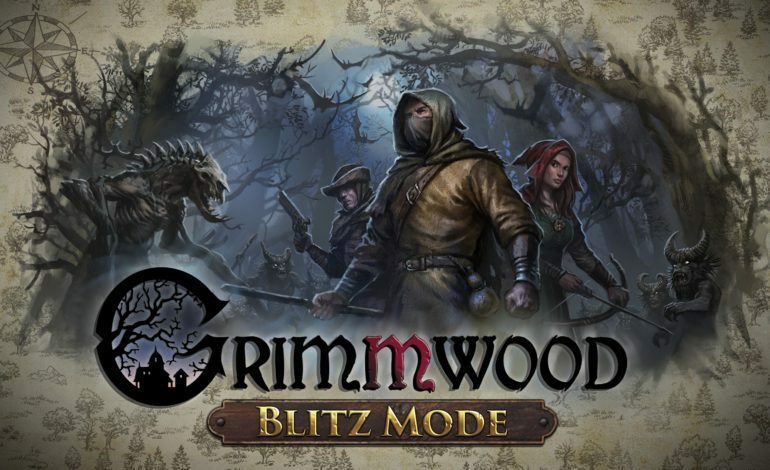 “In Grimmwood, you defend your village together with up to 30 strangers in an ageless mystical forest. Fight against the merciless monster hordes that unleash their wrath at your shelter every night,” wrote Headup in its post. Players take up residence in an “ageless, mystical forest,” and learn how to survive. Players will have to find weapons, repair them, salvage useful items, and collect food and other resources to upgrade and fortify the village. “But to be able to do all that you have to eat, drink and rest, because every action in the game takes its toll on your stamina and sanity,” Headup added. If you want to get a sense of Grimmwood before its release, the Open Beta is still running on Steam. Grimmwood launches on August 2 for PC.